« Filthy Friday Central America’s 1st and Only Island Pub Crawl! 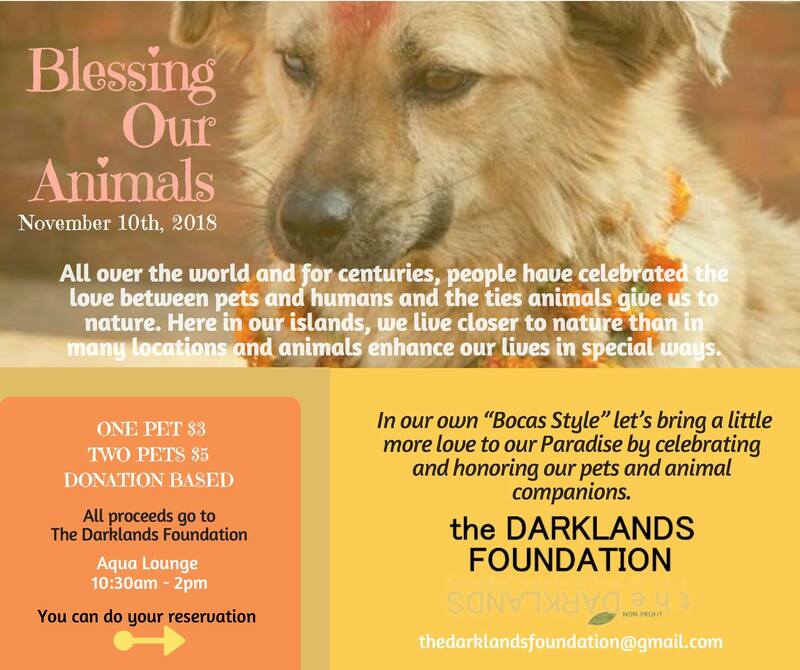 The Darklands Foundation annual animal blessing ceremony, following the Tihar moon calendar, is coming soon. Bless your dog, parrot, turtle, goat, guinea pig etc… (For cats, please contact us). Hosted by Aqua Lounge Hostel & Bar.